Why Consider the Insurance Industry? Michigan is home to some of the nation’s largest insurance companies. The industry employs over 50,000 people and serves millions of policyholders in areas such as health insurance, property/casualty insurance, and life insurance. 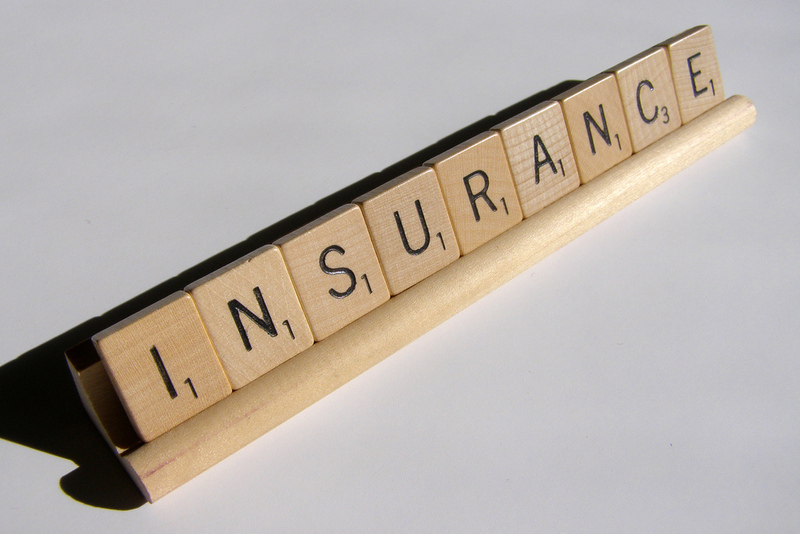 Insurance companies work to provide financial assurance products covering a diverse range of financial risks. The insurance industry is seeking students with all backgrounds of study, which means it could be a great fit for everyone and especially those in fields with fewer job opportunities. Alumni, Julia Mills (’18), is currently working in the insurance industry after recently graduating and shared some insight into the field. If you are curious or interested in learning and discovering more about a career in the insurance industry, we invite you to attend The Michigan Colleges Alliance Insurance Industry Recruiting & Informational Event on November 15th from 1:00- 4:00PM. The event is being held at the Crowne Plaza Lansing West (925 S. Creyts Rd, Lansing, MI 48917). The event’s agenda will include small-group roundtable networking sessions with each company. These sessions will have overviews of current and future recruiting needs. A special drawing for multiple $500 Scholarships will be held at the conclusion of the event. All students graduating in May 2019 or later will be eligible. You must be present to win. International students are encouraged to review individual positions and attend. Select companies offer sponsorship opportunities. Below you can find a link to register as well as learn more about the companies that will be in attendance. Review each company’s positions currently posted via https://tinyurl.com/mcainsuranceevent. As always, the Boerigter Center would love to help you prepare as well as answer any further questions. Feel free to give us a call (616-395-7950) or stop by the office located in Dewitt. Previous Previous post: RESUMES! RESUMES! RESUMES!